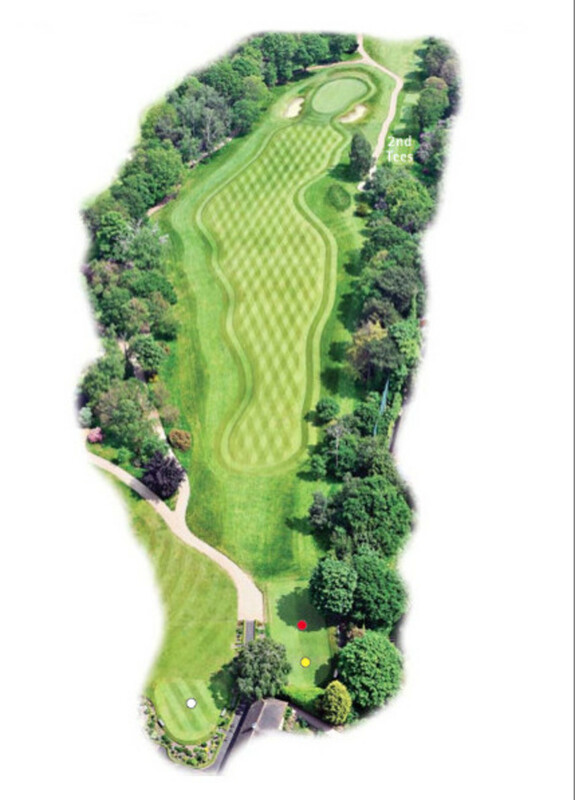 1 :: Coombe Hill Golf Club welcomes visitors from all over the world to enjoy in the delight of meeting the challenges of one of Englandâ��s most highly rated and traditional courses. A drive down the right half of this fairway will naturally feed down to the more favoured left hand side as just over the ridge the fairway has pronounced right to left slope. This straightforward approach is made more difficult with a green that slopes away from you!